Organizing my supplies is always more fun when I rainbowtize! Joanna Gaines Jewelry, 2 and 1/4 inch sterling silver hoop earrings. Handcrafted. Simple, classic, timeless. Go big or go home. 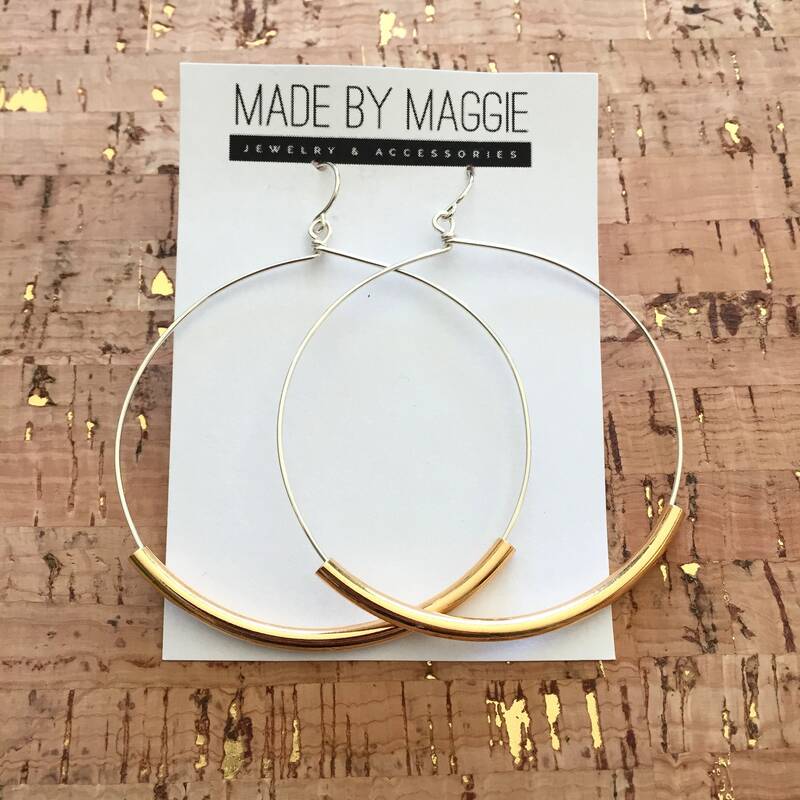 These hoop earrings feature curved tubes in shiny silver, shiny gold or antique gold and are threaded onto 2 1/4 inch diameter handcrafted sterling silver hoops. These are made from 20 gauge wire. They are dainty and extremely lightweight! They come with small rubber backs so you don’t have to worry about losing one. Don’t be a rebel, wear the backs! Please select your preferred tube finish in the dropdown menu. 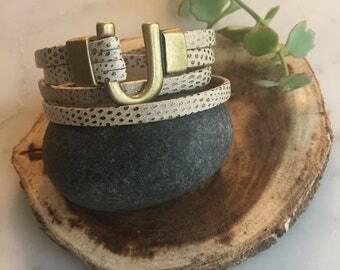 Perfectly rustic, simple dainty jewelry that's inspired by the one and only Joanna Gaines from Fixer Upper. These are right up her alley! Extra large hoop earrings, 2 1/4 inch Sterling Silver hoop earrings, silver, gold or antique gold tubes available. Quick shipping, and just like the picture!